In my opinion, daily practice is the key to success towards any goal. Daily practice sessions in small doses are better than practicing for two or three hours once a week or month. First of all, it is always hard to find big chunks of time to beat balls on the driving range. Secondly, the long practice sessions usually lead to fatigued swings and ingrained bad habits. If you are looking for more power in your swing, then you want to increase the separation between your upper and lower body. Your ability to wind your upper body over the resistance of your lower body helps create a rubber band effect that creates speed on the downswing. This exercise has all the elements of a good golf swing, including rotation, change of directions and stabilization. This exercise will also help you create that separation in your upper and lower bodies and will help increase cardiovascular endurance. Stand with your feet together holding in both hands, parallel to the ground. Take two sides steps to the right, stabilize your lower body and twist your upper body to the right. Take two sides steps to the left, stabilize your lower body and twist your upper body to the left. Continue shuffling back and forth as you stop to rotate your upper body over the resistance of your lower body. Add a hop or get some air under your feet as you do this exercise to get your heart rate pumping to build cardiovascular endurance. Do 8 to 10 repetitions on both sides. Karen Palacios-Jansenis a LPGA Class A Teaching Professional and a Certified Personal Trainer specializing in Golf Fitness. 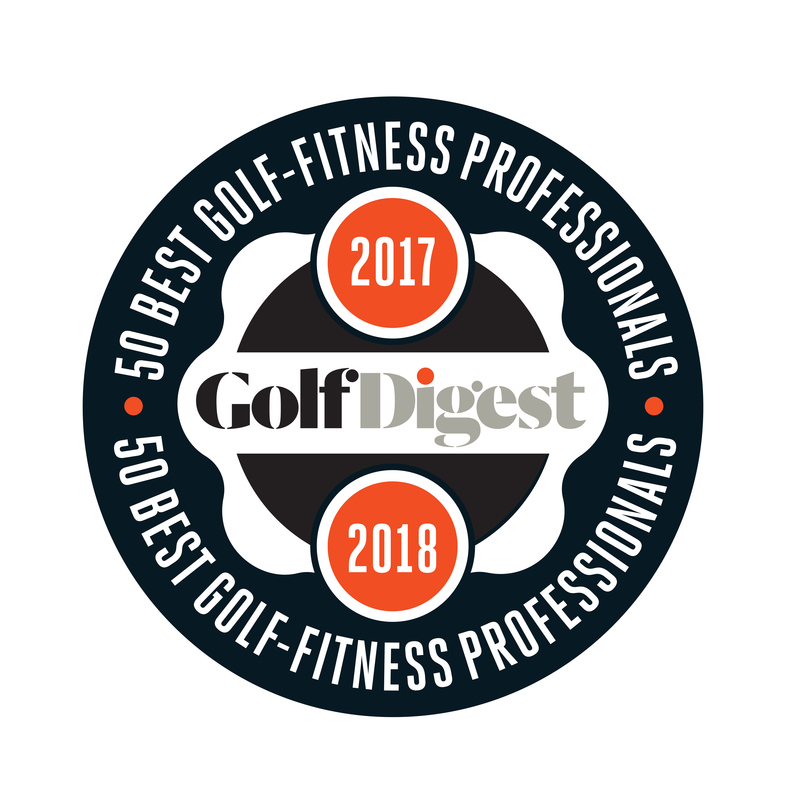 Karen serves as the National Vice President of the LPGA Teaching And Club Professionals Membership and has been voted as one of America’s “Top 50 Golf-Fitness Professionals” by Golf Digest Magazine and “Top 50 Instructor”by LPGA. Karen received the prestigious LPGA National Teacher of the Year award in 2008. KarenPalacios-Jansen is the creator of Cardiogolf, a golf-fitness program available at Cardiogolf.com. Karen’s website at www.kpjgolf.comis a ‘must-see’ resource for golf and fitness instruction. Follow Karen online on Twitterand Facebook.